Magneto Headlight Bulb, double contact. 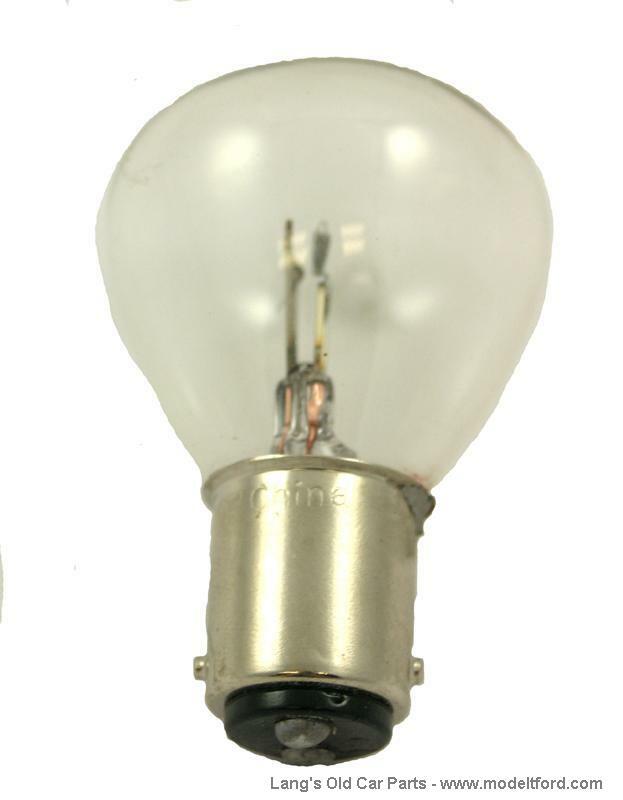 This bulb is for use with magneto powered headlights only. NOTE: This is NOT for use with 6 or 12 volt batteries.